During the first few weeks of my first semester of seminary, I took a spiritual gifts test for a class. I scored really high in hospitality. I thought that was weird, since I never really thought of myself as all that hospitable. My sisters are the ones who are good at hosting events and decorating tables and making people feel welcome. I’m the sister who sits at her desk with her laptop and writes stories. I told my professor the test wasn’t accurate and I called for a recount. It was just a test, but the results stuck with me as I tried to figure out how to form lasting friendships in seminary. Don’t get me wrong, I wanted to be good at hospitality. I felt like it was an important skill to have since I was climbing my way toward a degree in Ministry to Women. I’m a people person, but I’m also an introvert. I thrive in small group situations where I can have actual conversations and don’t have to mingle around the room making small talk. I needed to take all of that into account and figure out how this hospitality thing was supposed to work. So I prayed about it. I met a couple of girls in my classes who were also new to seminary. And then something called Crock-Pot Tuesday was born. Once a week, I’d put a meal in my slow cooker on Tuesday morning before class. That evening, a couple of girls would show up with shredded cheese or bread or whatever else went with what I cooked. Then we’d sit around my little kitchen table, share a meal, and talk. We shared our stories and our passions and why we were at Southeastern (even when the answer was, “All I know is God told me to go”). We talked about learning to adjust to a new town and massive reading lists and enough “-ology” words to make us question every academic decision we’ve ever made. Everyone was invited back the next week, and we added some new people, too. Eventually, as everyone settled into different churches and small groups and jobs, our schedules kept us from meeting together weekly as a group. But three years later, even though a couple of us have graduated and our lives look a lot different, they’re still some of my dearest friends. 1. Hospitality can be as simple as offering a smile, sending a text, or opening your front door. You don’t have to host a huge event or pull out your real dishes. Just letting someone know you care goes a long way in making people feel welcome in your life. 2. Hospitality doesn’t require having it all together. Let the girl who needs to talk see the dishes in your sink or the towels waiting to be folded. It’s tempting to want a nice house or great décor or fresh-baked cookies, but hospitality isn’t about impressing. It’s about inviting someone into your life. And, oftentimes, it’s a comfort to someone who is struggling to know that you don’t have it all together, either. 3. Hospitality can be a picture of the gospel. Through serving others, we can point them to Christ’s love for us. He didn’t come to earth as a King dressed in elaborate robes, living in a palace. No, He left all of that. He came to us as a baby in a feeding trough in a small town. He made Himself accessible. Be intentional with your acts of hospitality – use it all to point to the One who invites us to come to Him. The One who will one day welcome us into His home. When I moved away from home to go to seminary, my mom wanted to buy me a Crock-Pot, but I told her I’d probably never use it. She gave me one anyway. I had no idea God would use it as a tool to grow in me a love for hosting others. Hospitality is about making someone feel like they’ve come home. I call it the ministry of cozy. I want people to feel warm and safe and welcome and loved. Over the past few years, I’ve made a few more friends. Sometimes we go out to dinner or grab coffee after work. We go to the park or the bookstore or the farmers market. But every now and then, I bring out that Crock-Pot, send a text to a few people, and open my front door. Not because I’m some kind of skilled hostess, but because God has welcomed me into His family. And my mission is to welcome others, too. 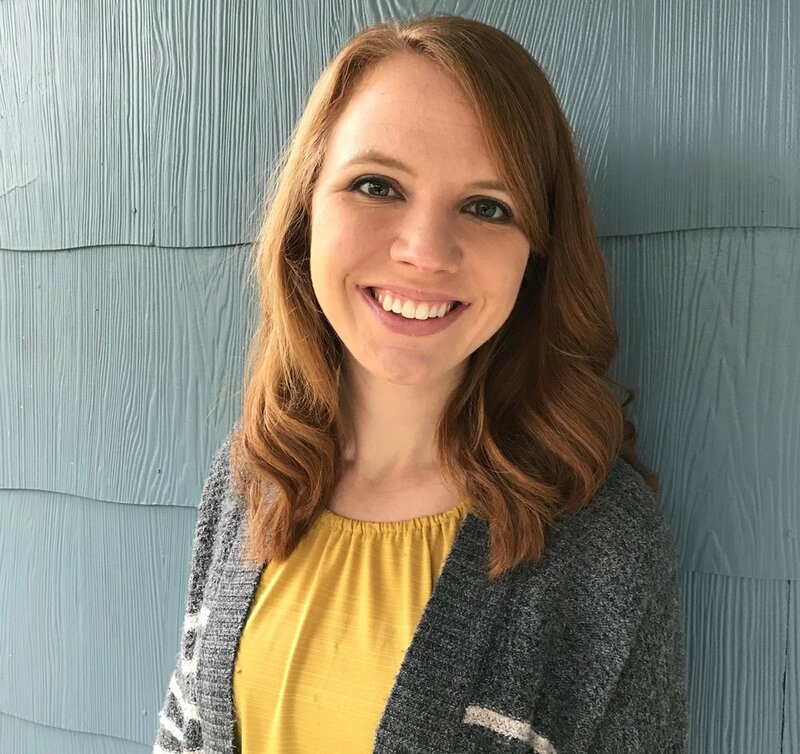 Anna Schaeffer is an administrative assistant at SEBTS, a blogger, and an author of teen fiction. She has an MA in Ministry to Women and a passion to help women embrace God's purpose for their lives. When she isn’t creating characters, she loves to hang out with real people, wander the aisles of craft stores, and take cross-country road trips with her family.